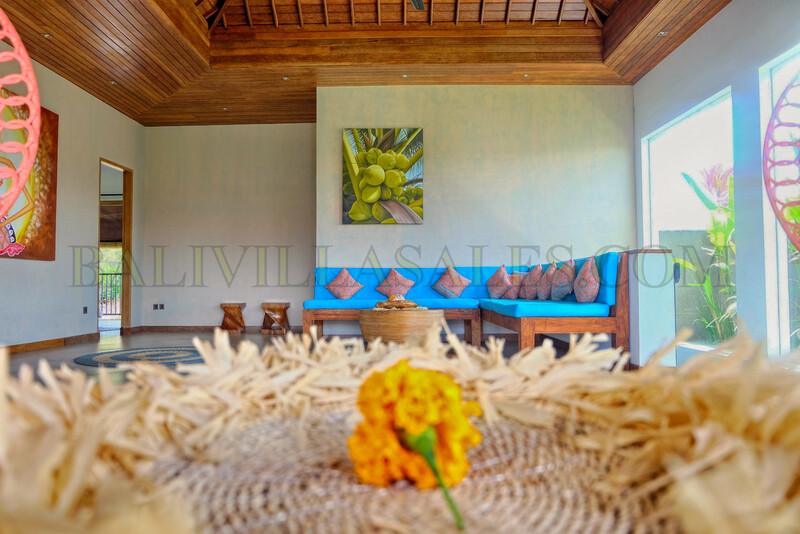 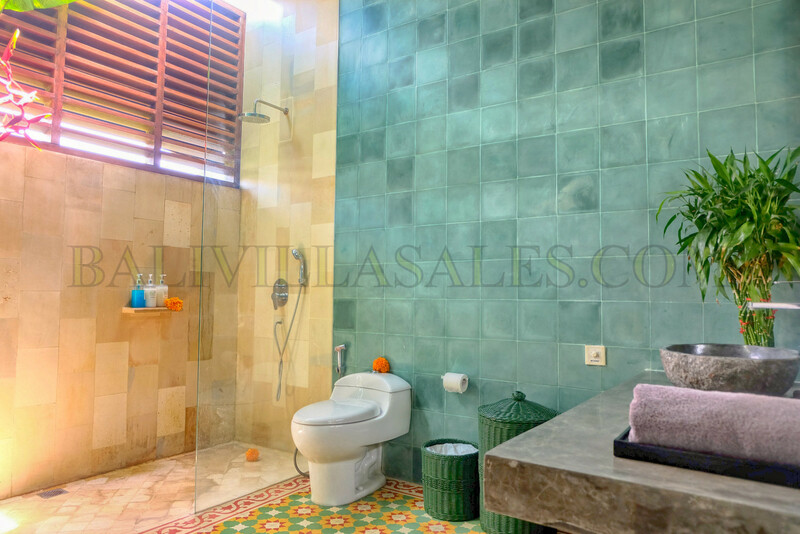 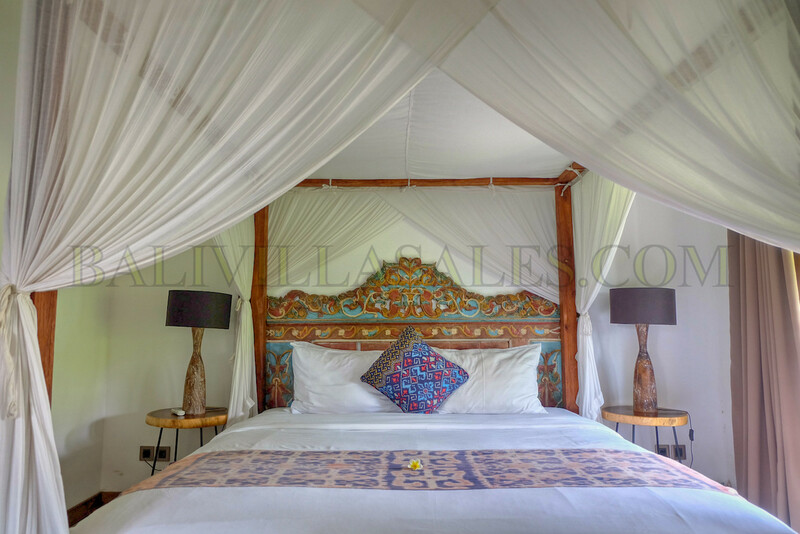 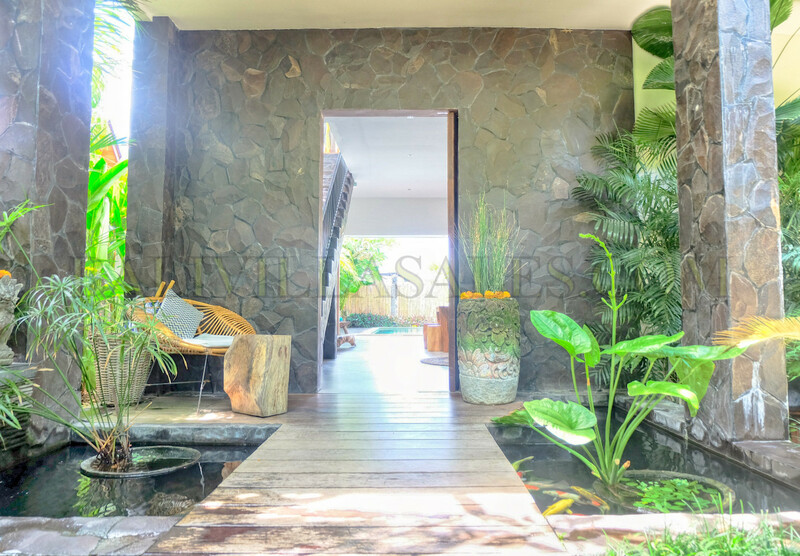 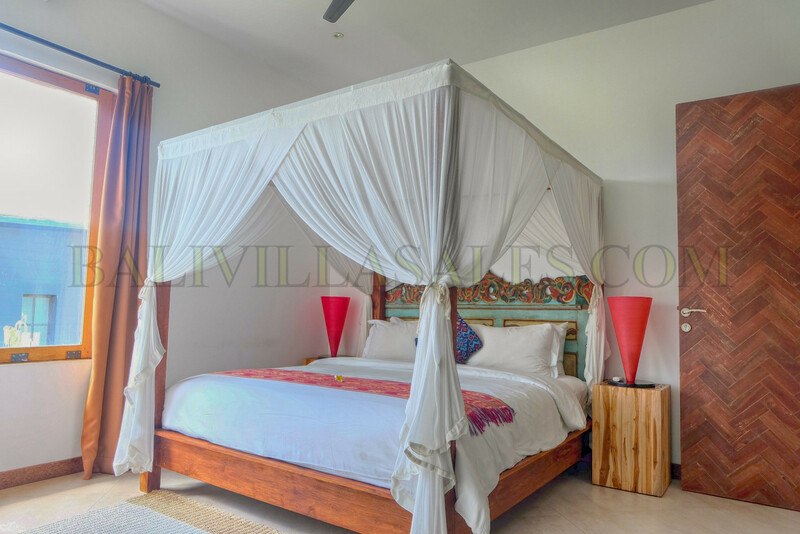 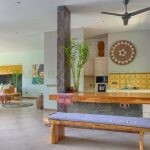 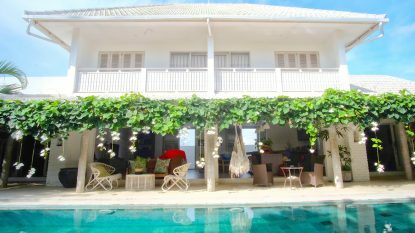 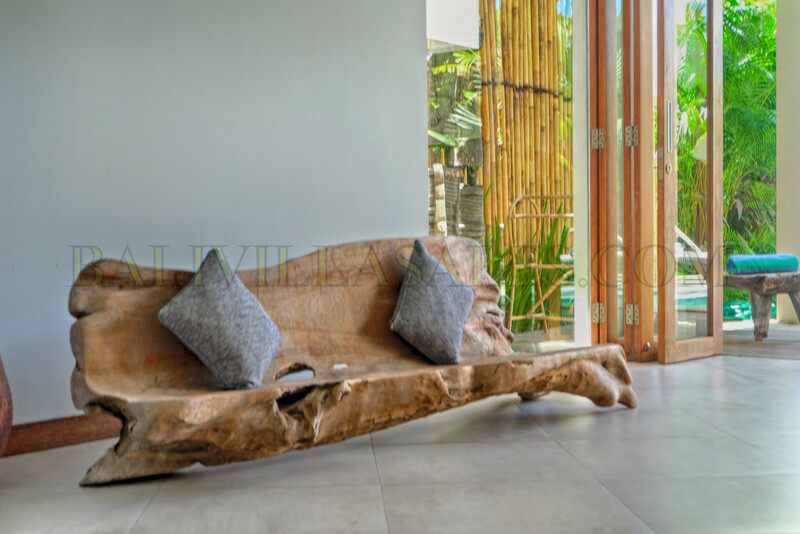 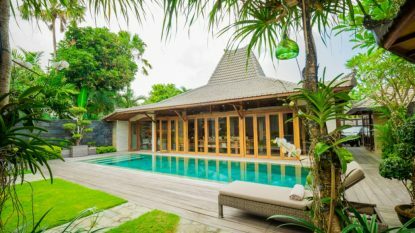 Beauty 3 bedroom villa – close to the beach! 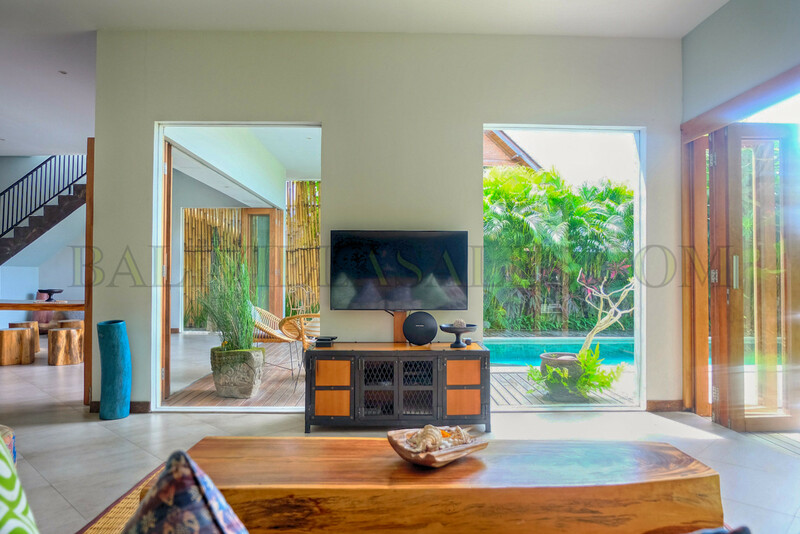 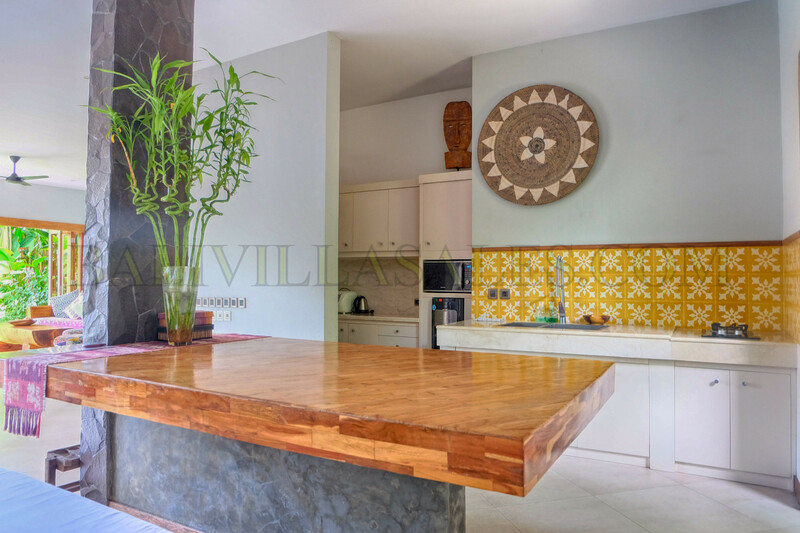 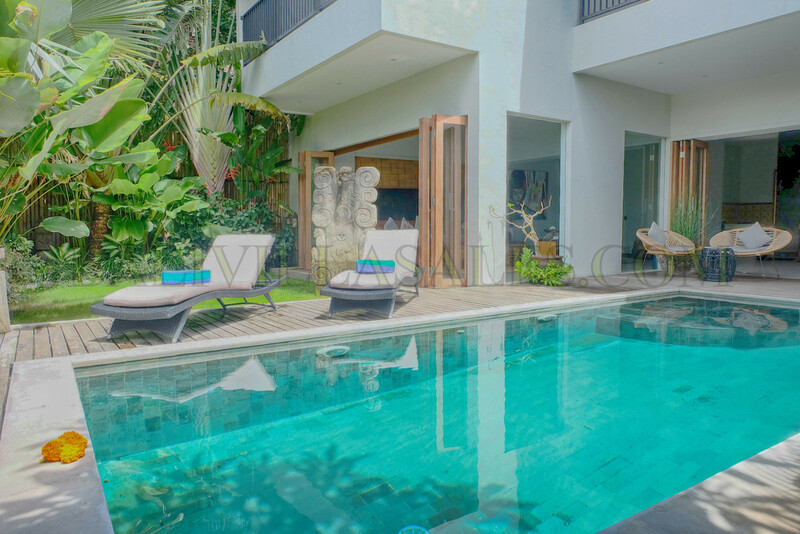 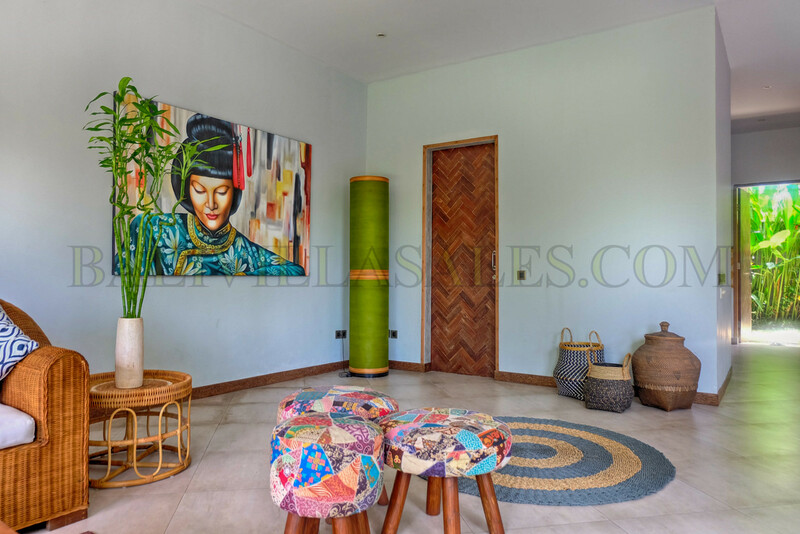 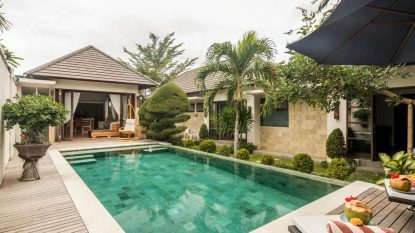 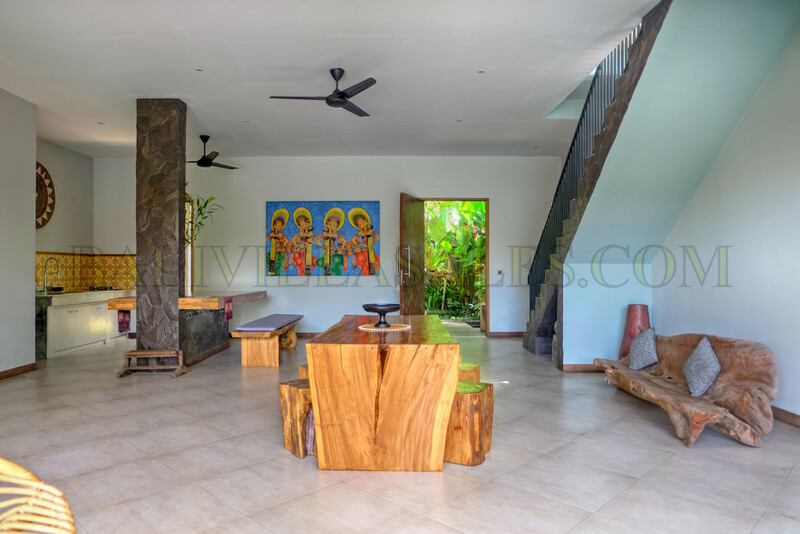 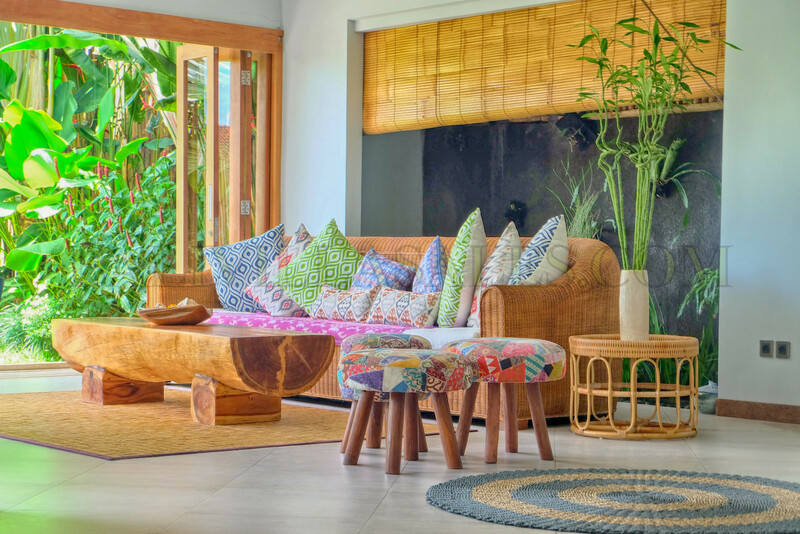 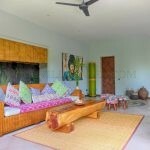 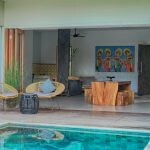 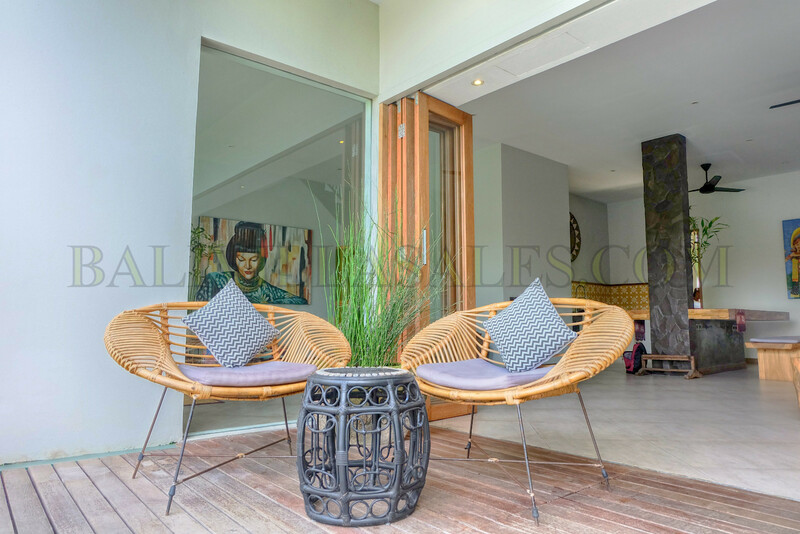 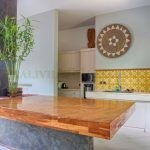 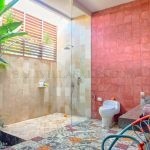 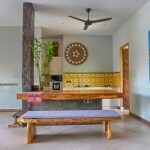 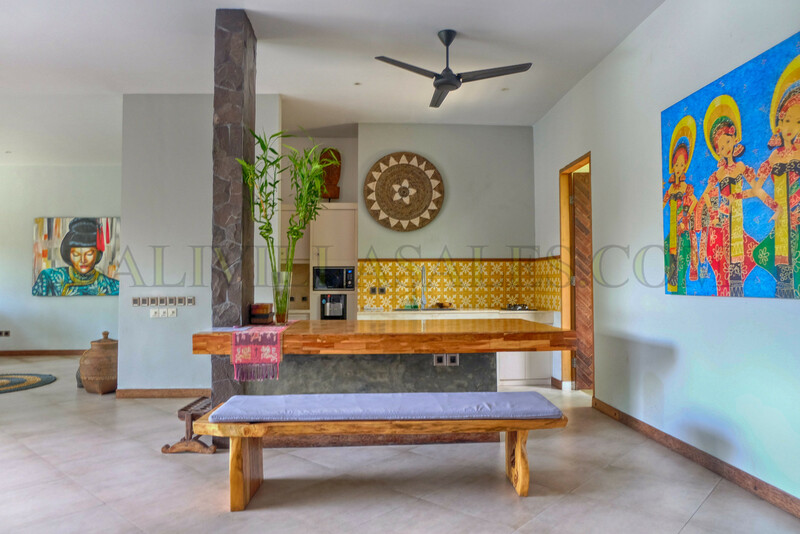 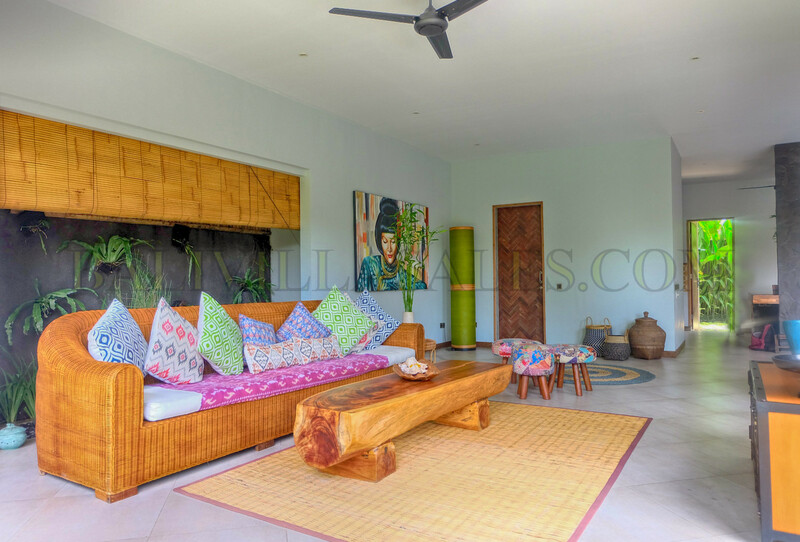 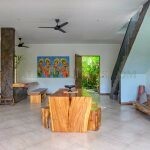 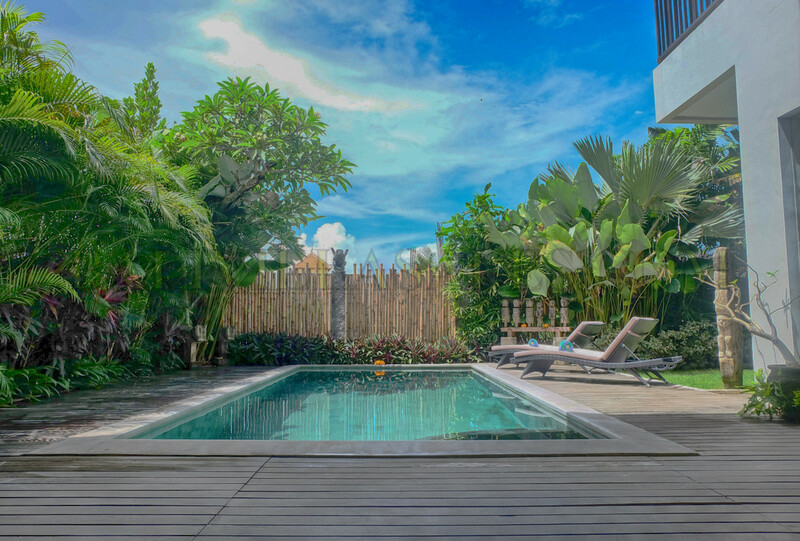 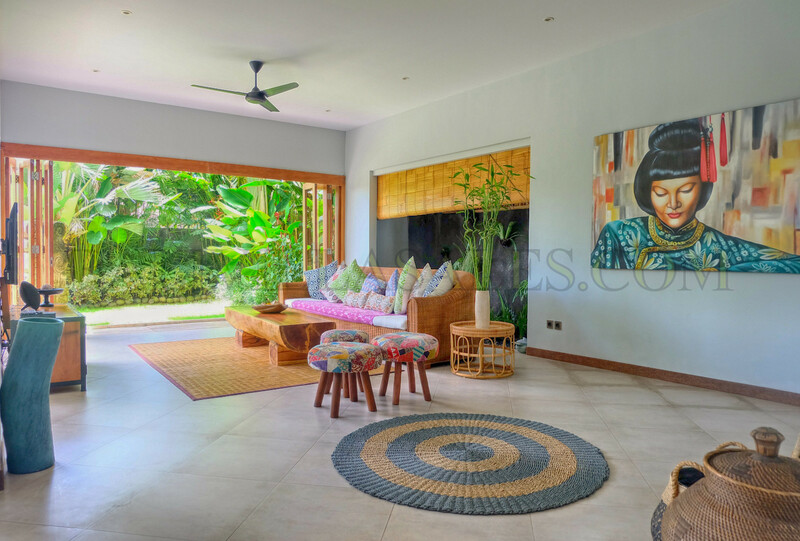 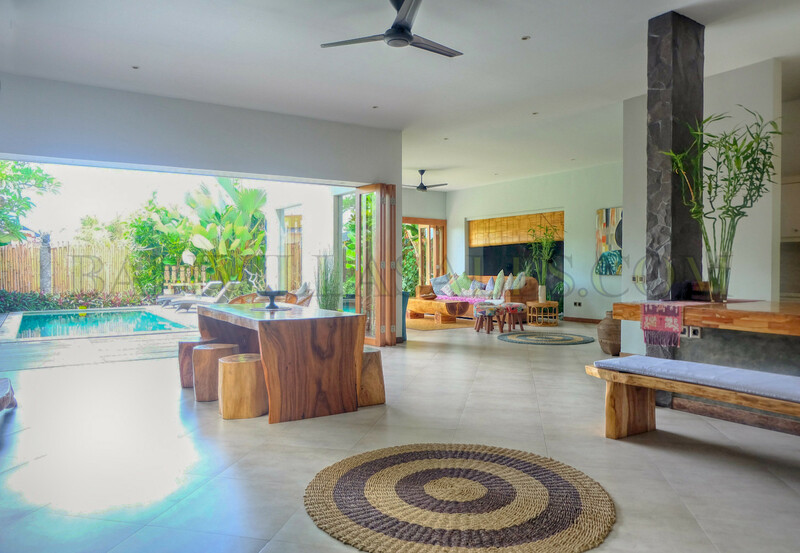 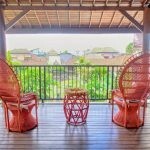 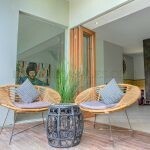 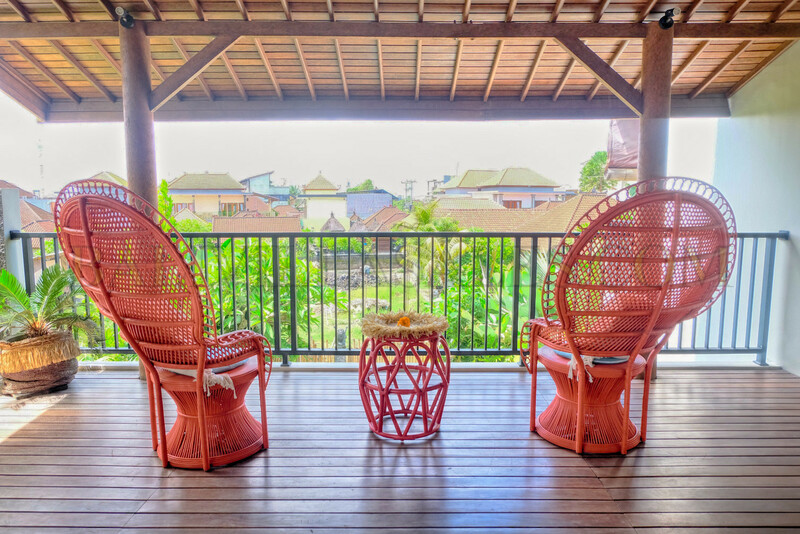 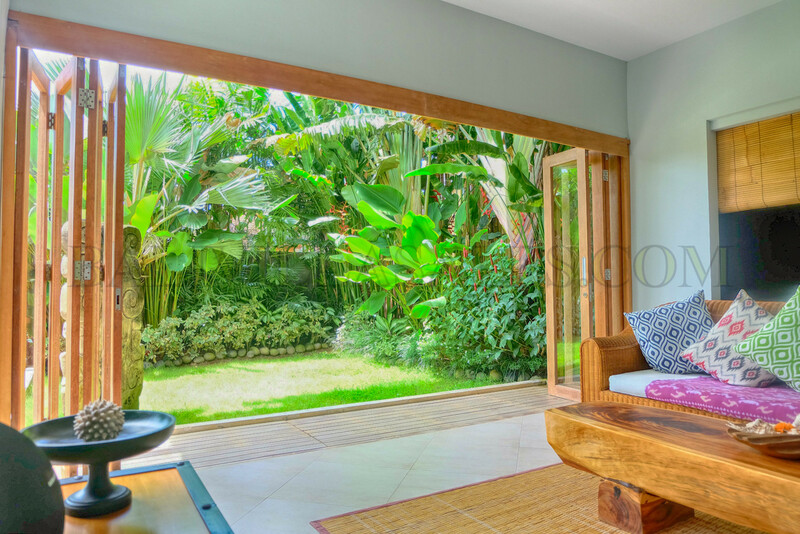 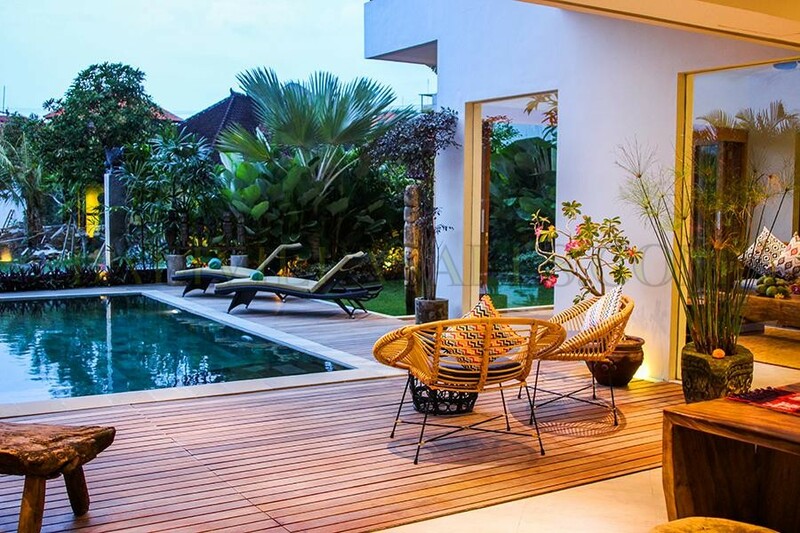 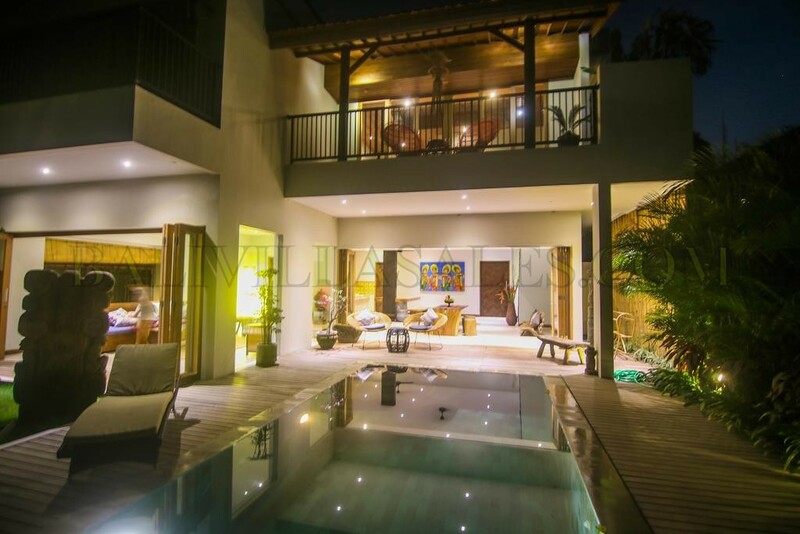 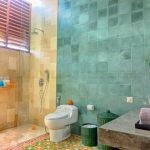 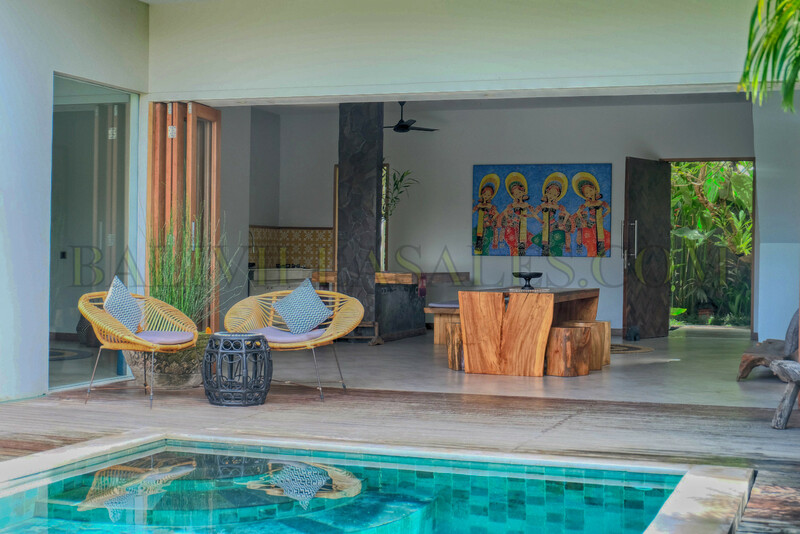 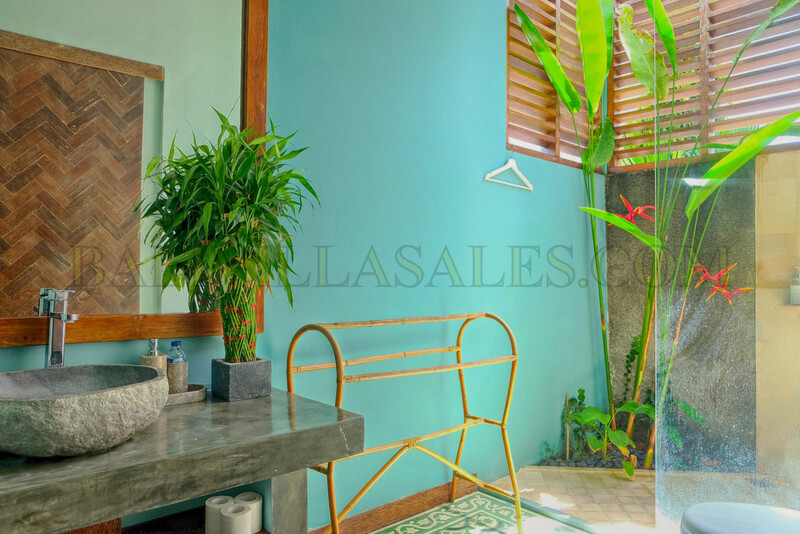 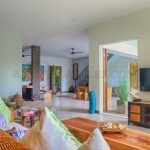 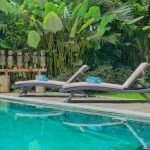 This 3 bedroom villa located 600 m away from the beach, shortly walking distance to many favorite tourist spots nearby (Deus, Old Mans, The Lawn .etc). 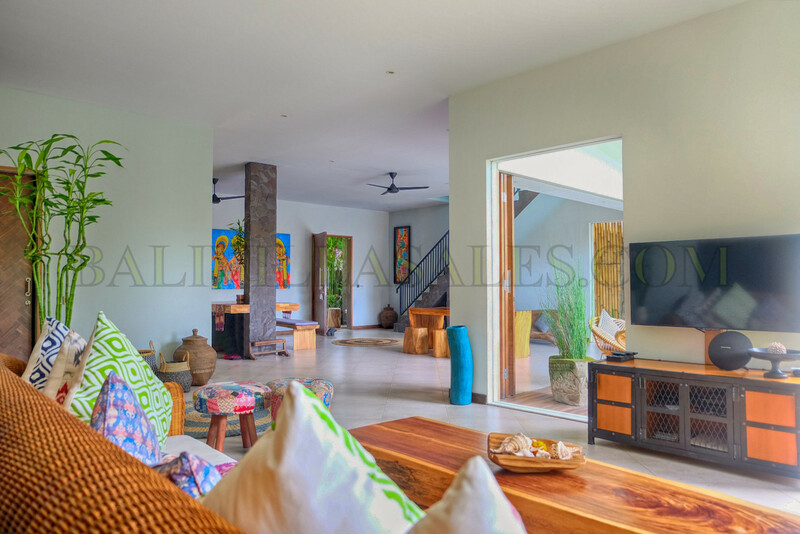 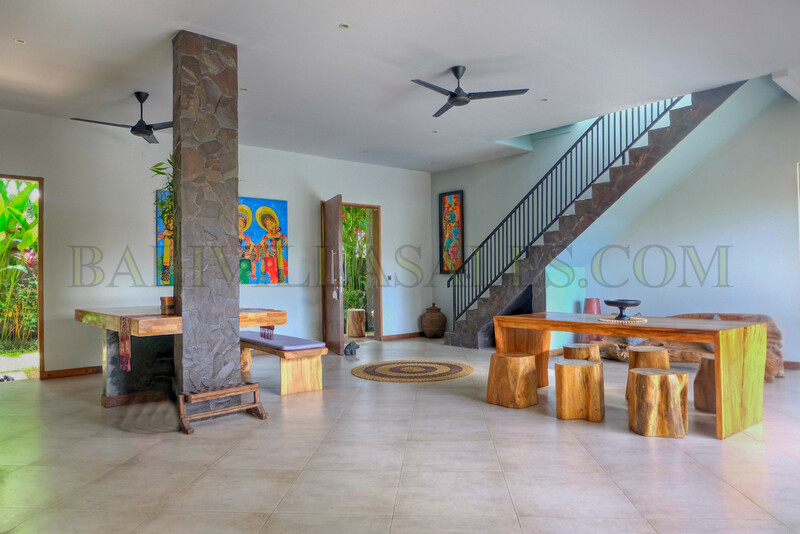 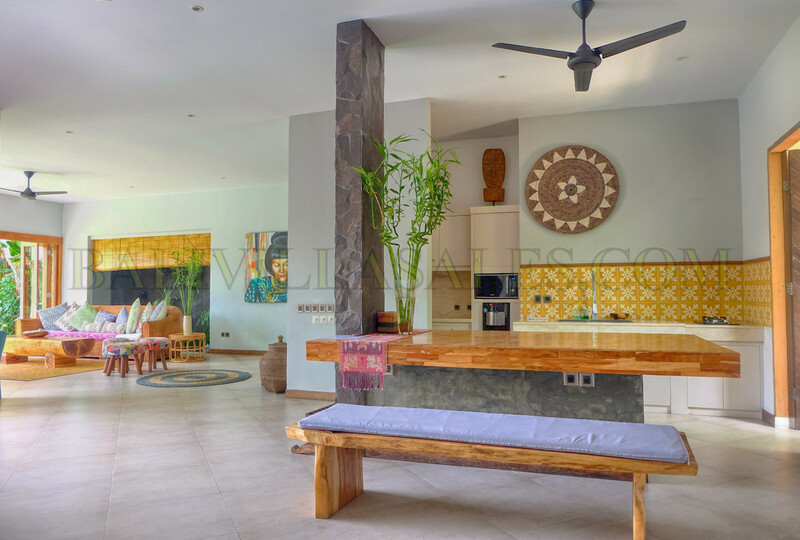 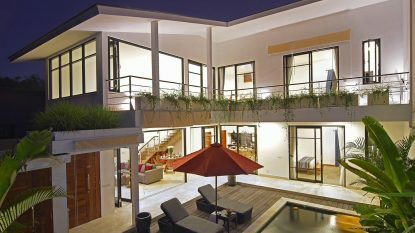 It is built on 2 levels and includes a spacious living room with kitchen and dining area. 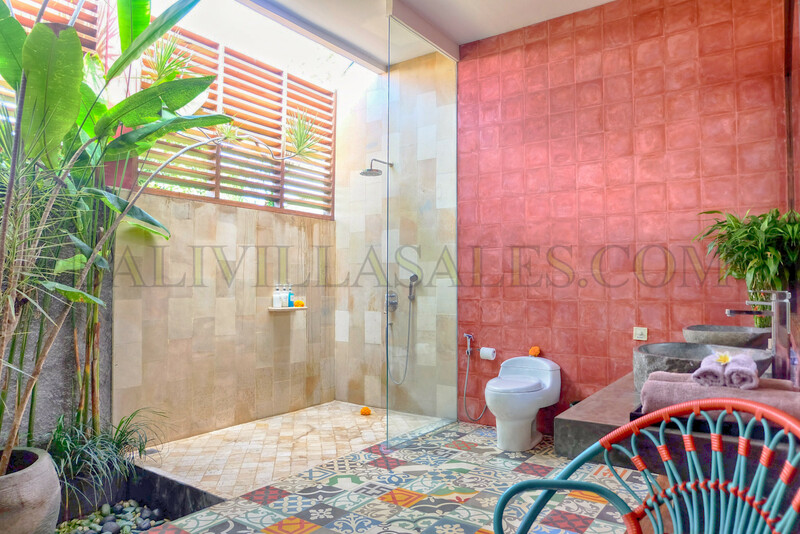 It also includes 3 bedrooms with en-suite bathrooms, a storage room and open parking space. 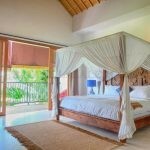 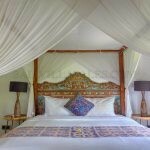 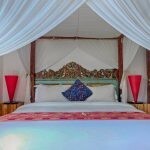 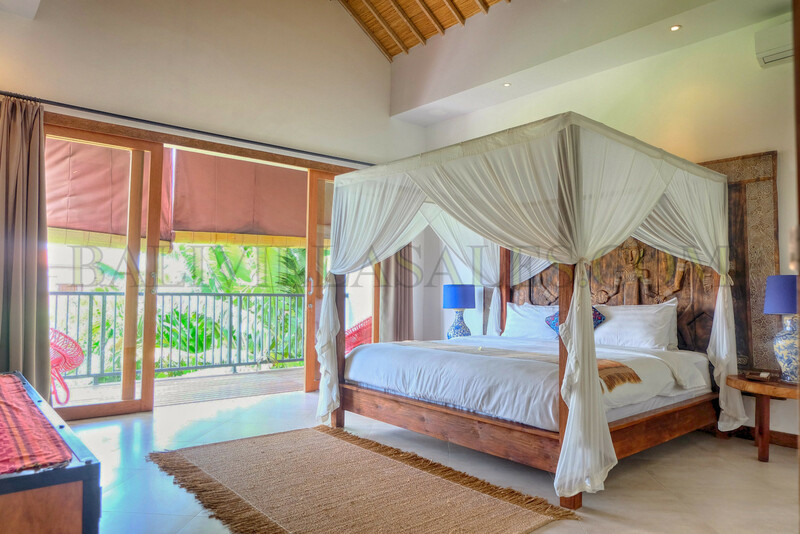 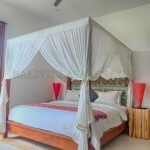 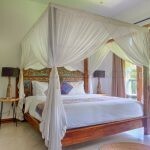 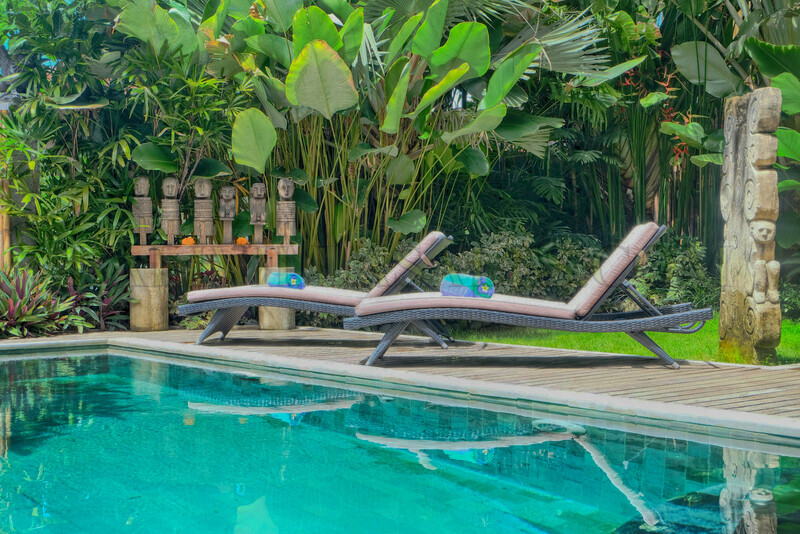 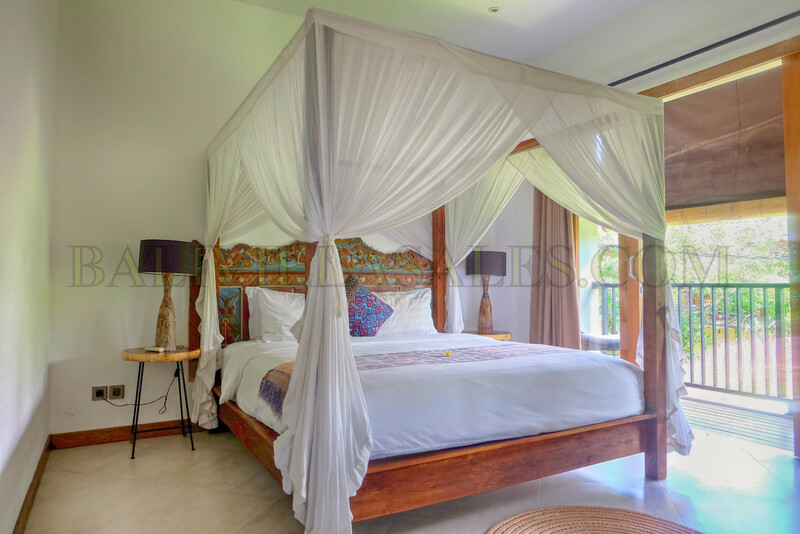 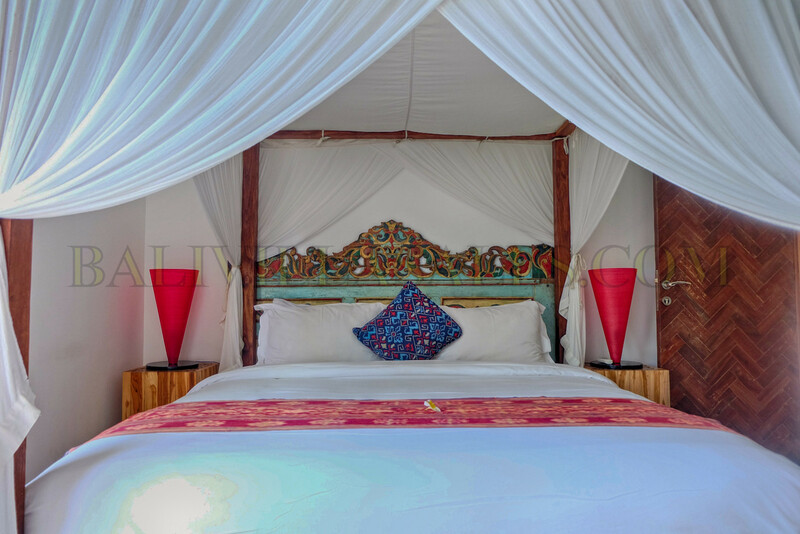 Its perfect for holiday rental business with high ROI.